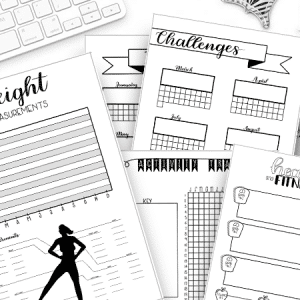 Focus in on your goals in 2019 with this goal setting printable pack. 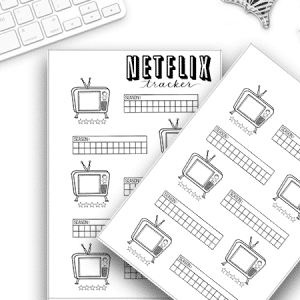 This pack includes 2 A5 sized pages, perfect for you bullet journal. 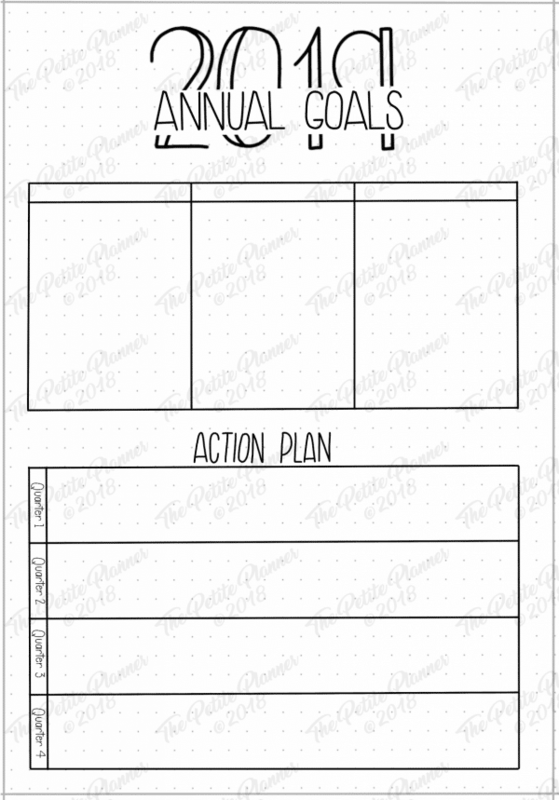 It includes an annual goals page with space for quarterly action plans and a Level 10 Life Printable. 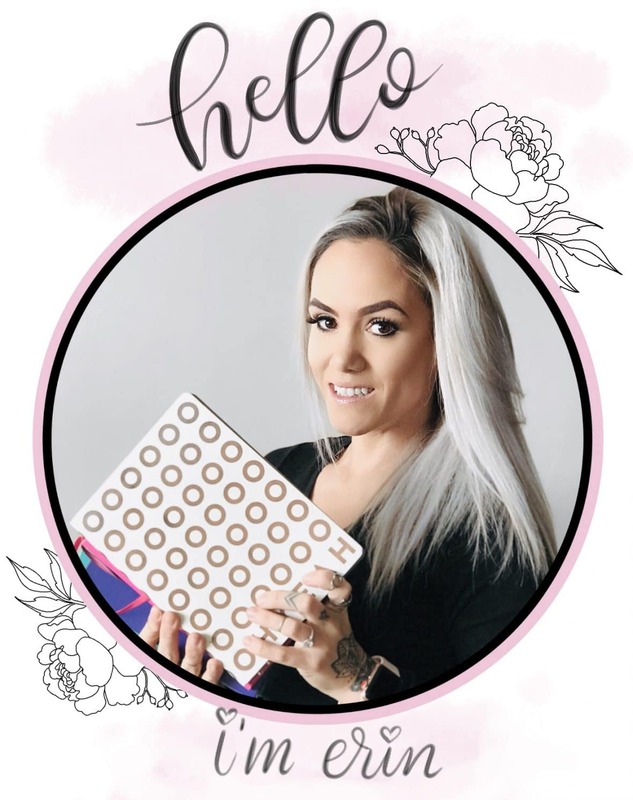 This is 100% hand drawn by me and includes 2 pages for your 2019 Bullet Journal with an Annual Goals page and a Level 10 Life Printable. 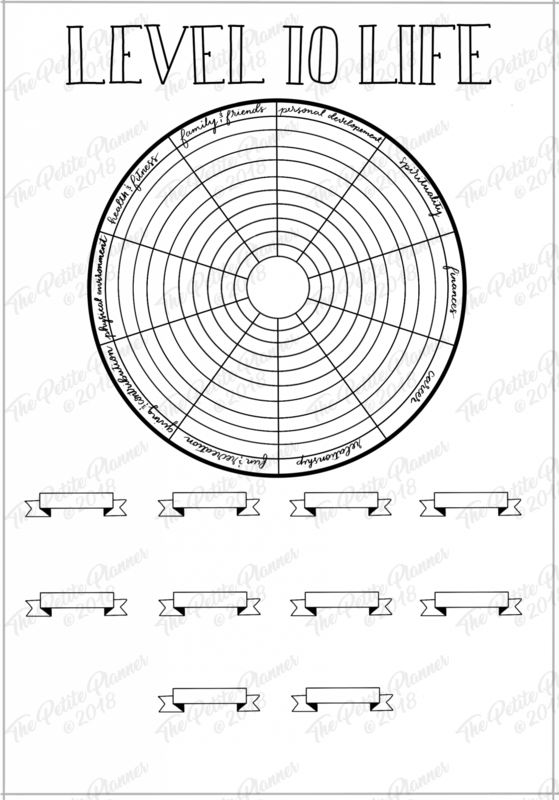 This is available in A5 size and either your choice of dot grid or blank. The annual goals page includes room for 3 separate categories of goals and plenty of room to write in said goals. 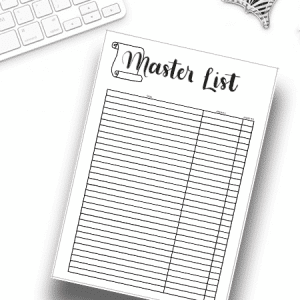 Plus, it has space at the bottom of the page for your quarterly action plan. 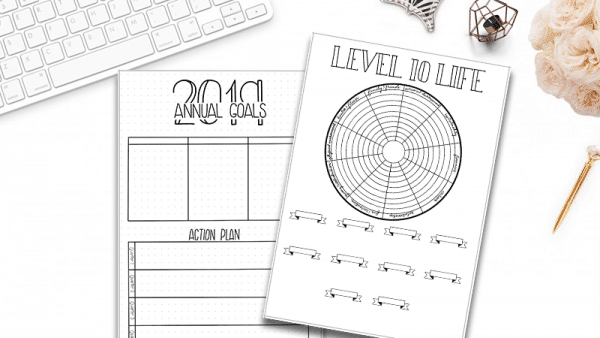 The Level 10 Life page is drawn as a circular graph with each of the 10 areas of focus labeled. 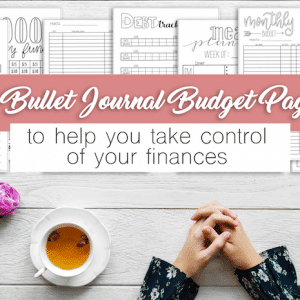 Below you can add short notes or goals for each area of focus. 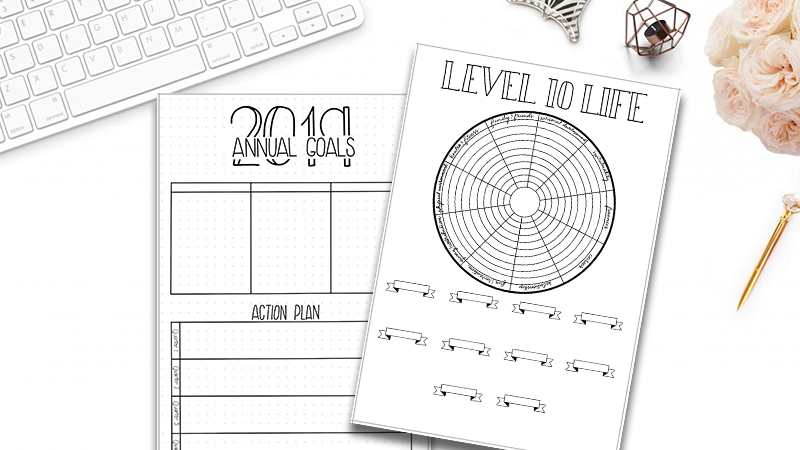 If you aren’t familiar with Level 10 Life, please see this blog post.